Jewelry is the finishing touch to an outfit; it can take you from day to night and instantly adds a touch of glamour and class. The best jewelry pieces are timeless and transcend trends. Here are a few key staple jewelry accessories every woman should own. Diamond studs are a classic piece of jewelry that matches with practically everything; they go seamlessly from the office to an elegant night out to the opera. Round diamond stud are considered the most classic style but square and oval diamond earrings are also gaining popularity. Donning a pair of studs Is one of the easiest ways to upgrade an ensemble. Most of us have owned cheap fake gold earrings from the local fashion boutique but these eventually rust. Invest in a pair of gold hoop earrings that will last a lifetime. Hoops are trendy and edgier compared to the classic stud. Hoop earrings can also be embellished with other stones and even diamonds. Larger hoops are more fun whereas smaller ones more classic and elegant. Pick a pair that complements your personal style. 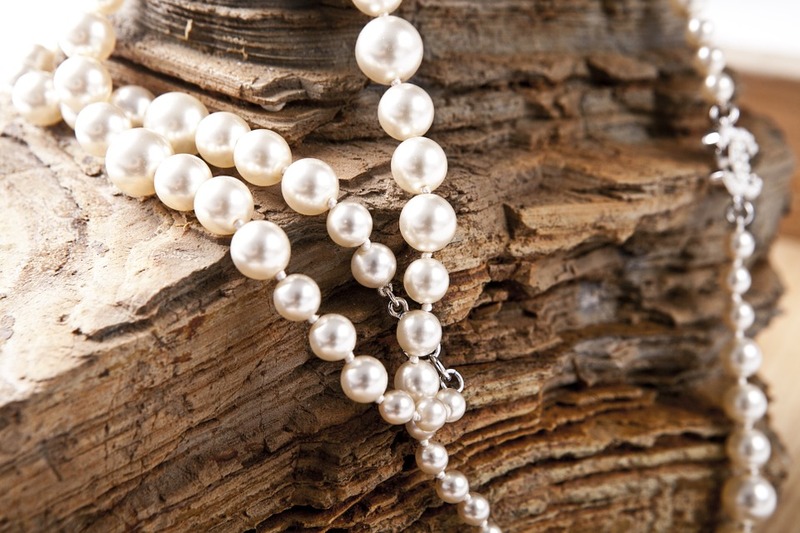 Pearls are a classic piece that will never go out of style and they also make excellent heirlooms. They can be mixed and matched with other necklaces and bracelets for a glam look or worn by themselves. Many style icons including Princess Diana, Marilyn Monroe and Jackie Kennedy have often donned pearls for formal occasions. Diamond rings are no longer just reserved for marriage. More women are buying diamonds for themselves just because they can and are rewarding themselves for career successes. Unlike traditional wedding rings which are worn on the left hand, these are generally worn on the right. Popular choices include white gold diamond rings, gold rings with diamonds and those with a mix of diamonds and other precious gemstones like rubies and sapphires. A gold cuff bracelet is the ultimate versatile piece that matches with any outfit. It can also be stacked with other bracelets and a watch for an ultra-chic look. Pick a bracelet with clean lines and a classic design since these will stand the test of time and trends. Watches do double-duty as timepieces and fashion statements. No outfit is truly complete without a good watch. Pick a watch that suits your personal style whether that’s a slim and elegant watch or an oversized statement piece. Watches can be stacked with bracelets for a more glam look. Silver and diamond are more classic choices although rose gold is a viable option if you really love it. Building a jewelry collection takes time but the results can be rewarding. Focus on a key pieces and remember that quality trumps quantity. You want solid pieces that will last a lifetime.